Chatbots and Voicebots with PHP. Build A Chatbot is a video course that includes everything I know from building and maintainig the most popular open source PHP chatbot framework called BotMan. It features real world examples such as a todo list chatbot to walk you through the concepts of chatbots through various messaging services. "Wow, I didn't even know a chatbot could do this!". That is the one sentence I hear most, when people get out of my conference talks about chatbot development. With features such as buttons and menus, the chatbot has evolved into a full-blown mobile app replacement right in the most powerful marketing instrument: the messaging services. This video course will show you how you can develop your own chatbot or voice skill. "BotMan is a fantastic way to dive into the world of chatbots in an environment that is familiar to PHP developers. Marcel has done a great job building BotMan as well as explaining how to use it via these wonderful videos." Learn how to develop, test and improve a chat- or voice-based bot. Learn how to develop engaging user interactions through conversations. What makes a good chatbot? Write your chatbot once and connect it to multiple messaging services. Learn how to integrate your chatbot into your own business logic by custom authorization and middleware systems. Here is a list of all topics and lessons that you will get instant access to. The course already consists of over 5 hours of content in 53 lessons! New videos will be added to the course every week. All Chapters from Basic and Pro! I've just bought https://t.co/HA4tR3uZDw Thanks @marcelpociot for building awesome Botman and also create this course. 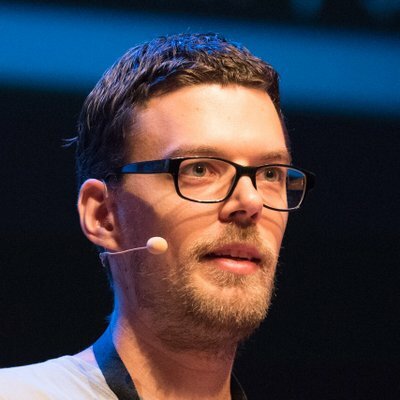 Hope to meet you again on the next Laracon EU! What an amazing video course. Just bought it and it looks very promising. Thanks a lot @marcelpociot for the effort you've put into this! Yeah sure! Please get in touch with me via Email and we can work something out for you and your team. 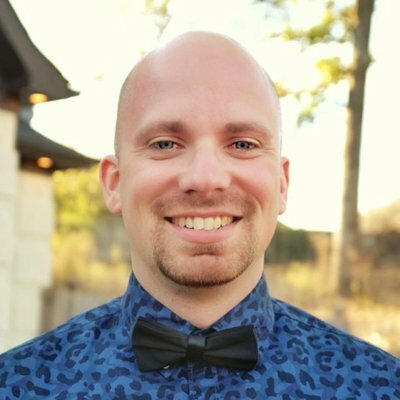 I am Marcel, managing partner and developer at Beyond Code, guest instructor at Laracasts and I'm building custom Laravel web applications and BotMan - the most popular open source PHP chatbot framework in the world. When I'm not working at my day job or spending time with my family, you can find me tinkering with my arcade cabinet.